Botswana VIP Flight. 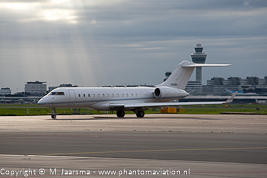 Schiphol October 18, 2013. 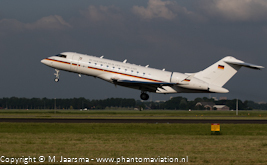 German Air Force BMVg Global 5000 departing Schiphol June 3, 2018. 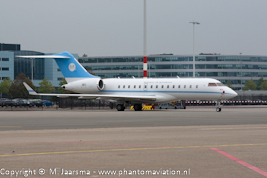 USAF 430 EECS E-11A at Schiphol September 17, 2012. 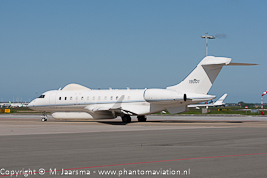 And its sister E-11A at Schiphol on June 2, 2013.